Nav System, Heated Seats, Moonroof, Keyless Start, Bluetooth, iPod/MP3 Input, BLIND SPOT MONITOR & REAR CROSS TRAFF ACCESSORY PACKAGE. EPA 28 MPG Hwy/20 MPG City! 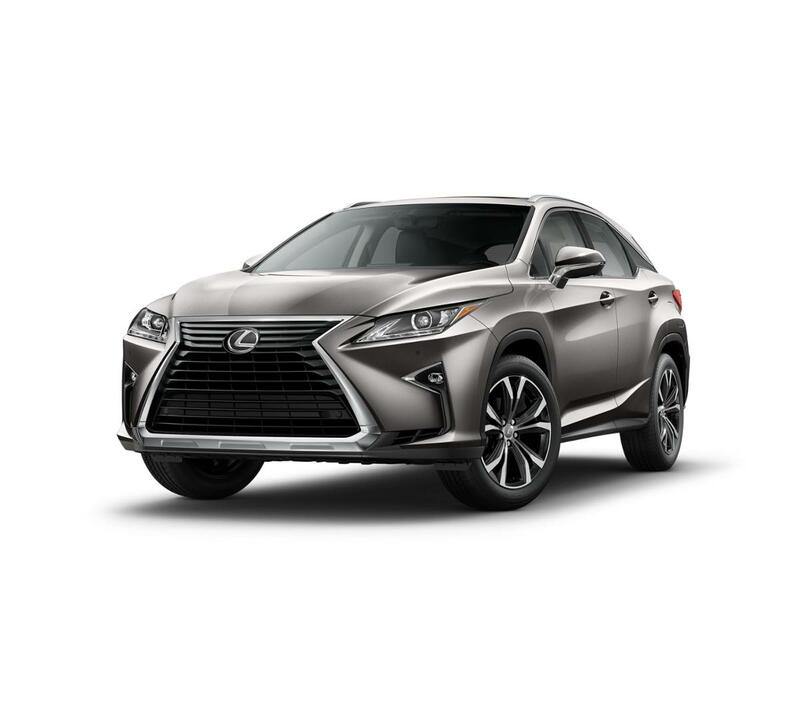 RX 350 trim, ATOMIC SILVER exterior and STRATUS GRAY interior CLICK ME!